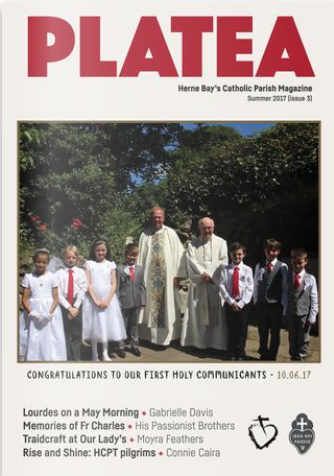 Over fifty years ago, the parish’s guild of St Francis de Sales published ‘Platea’, a parish magazine to 'inform and educate' the parish. 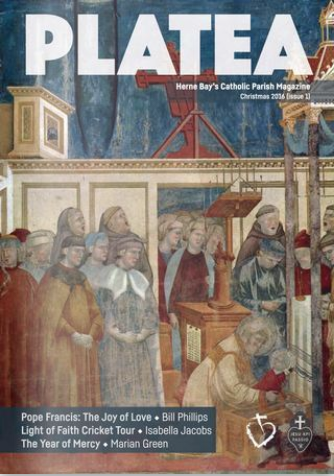 In 2016, the decision was made to resurrect 'Platea' to highlight the parish and events about to take place; to educate parishioners on things of Catholic and local interest; to encourage greater engagement with Scripture and the Catholic Faith; and to celebrate the work and worship of Our Lady of the Sacred Heart, Herne Bay. Various articles from the magazine will appear on this page, including some that didn't make the final print edition. 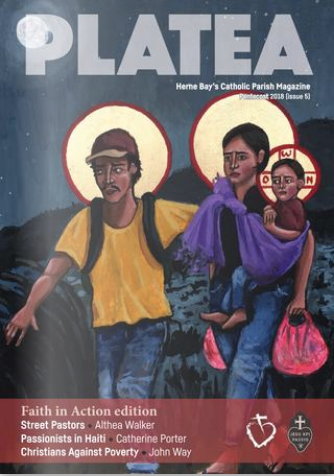 Copies are hand-delivered to every address on the parish lists. If you don't get a copy but should, please get in touch. 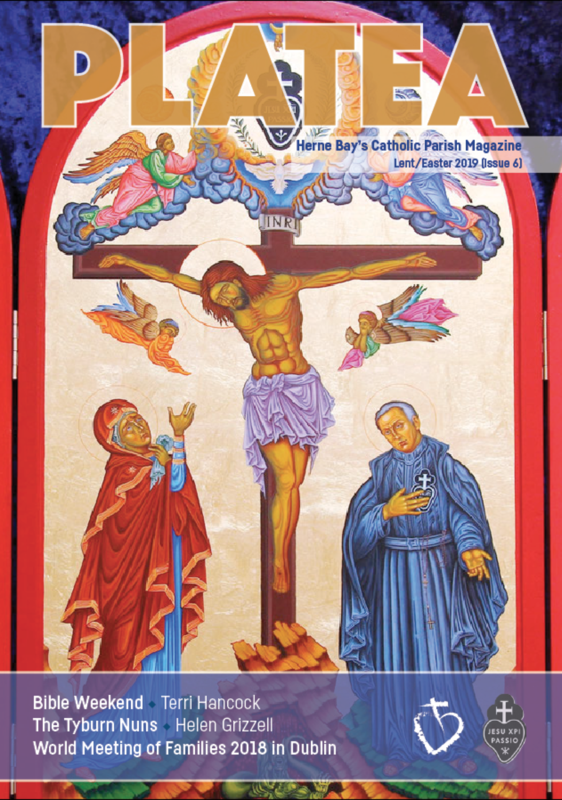 Further copies will be available from the parish repository or from the parish office. Pope Francis’ apostolic exhortation, Amoris Laetitia (The Joy of Love), has already elicited a deep variety of responses. Voices from both the ‘too little’ and ‘too much’ perspectives remind us that he has not changed Church teaching. For the past three years, Pope Francis has not let us stop talking about doctrine. In The Joy of Love, the Holy Father continues to ask all members of the Church to speak boldly, without fear. We are called to admit that the Church is a place where real people work and fail, find mercy and work again. Our Lady of the Sacred Heart. Catholic parish in Herne Bay, Kent. 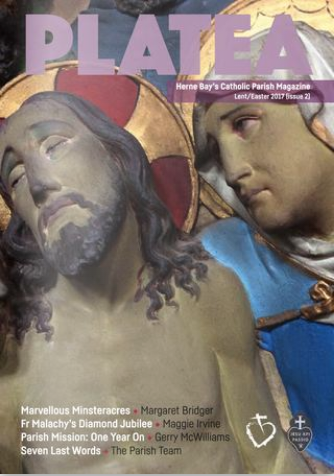 Home to Herne Bay's Catholics for over 125 years. Thank you for providing us with your email address. You should receive the bulletin/newsletter each week and periodic but not frequent emails as a result. God bless! Our Lady of the Sacred Heart © 2015-18. Powered by Squarespace. Designed by House on Rock.